We are Licensed CHB agent and efficient customs clearance of import and export shipments. 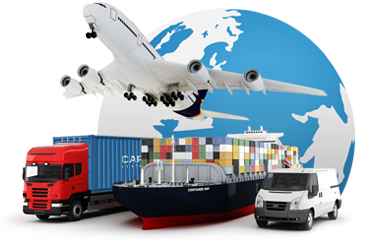 Customs clearance department is in direct contact with the main office of custom. We are skilled, well-experienced and full-dedicated for providing the best Custom clearance services for imports and exports of consignment which includes custom clearance of Import Used Car. Customs clearance work involves preparation and submission of documentations required to facilitate export or imports into the country, representing client during customs examination, assessment, payment of duty and co taking delivery of cargo from customs after clearance along with documents. “Please browse through our services above and do not hesitate to ask if you have any question. We can be reached at info@primecargo.biz”.